Are you a self-motivated person with a love of Southern Cuisine? 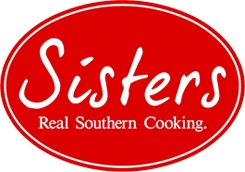 Start your own Sister's franchise! Give us a call at 912-335-2761 for more information! Click here for our Franchise Information Package.